Helping businesses on every step of the way! Accelerate your Cloud Transformation with our CSP Offerings. Start saving on IT today, with Managed Azure Services invest your money back into business. Unlock incredible experiences with the power of face recognition! Humanize your products, delight customers and grown revenue with customer insights. Unleash the power of Digital Locker with our Secure Locker Solution! Built by experts, it is feature-rich and follows scalable architecture allowing it to adapt to changing business dynamics and requirements across industries. Request a free consultation and cloud readiness assessment now! Create, automate, deploy and manage your applications in the cloud with a supervised combinations of development and operations. Transform your big data into intelligent action with big data and advanced analytics solutions to lead your successful digital transformation. We deliver a hybrid cloud solution on azure for your organization and business using a properly deployed hybrid model to increase your agility and resource optimization. A fully-managed cloud service that enables you to easily build, deploy and share predictive analytics resulting in efficient deployment of data driven model solutions. We will provide quick setups for uncomplicated processing of your data which will speed up the pace of your business solutions. 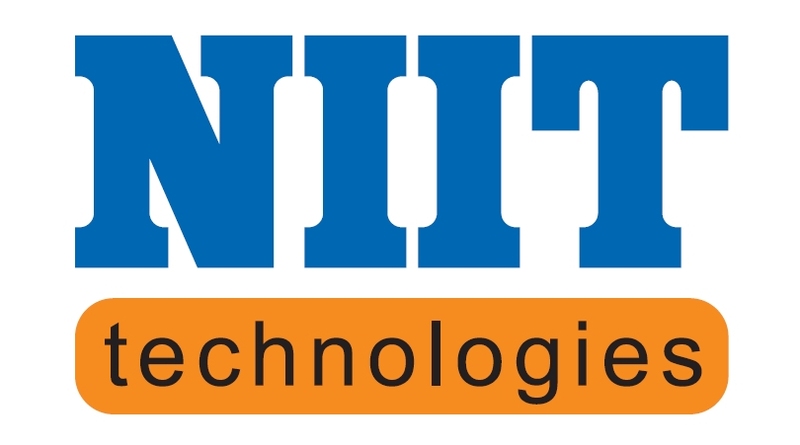 Unified solution to help protect data on-premises and in the cloud, we deliver the best backup model and provide you continuous backup based service on azure. Bring your business together in new insightful ways with the Internet of Things(IoT) and deliver better customer experiences. Build apps with powerful algorithms to see, hear, speak, understand and interpret our needs using natural methods of communication, with just a few lines of code. Consulting services of CloudGarage for Migration to Cloud and all the Managed Services. Real time monitoring and alerts solution by CloudGarage. Optimisation of the existing environment using PaaS Offering of Azure. Business Continuity & Disaster Recovery solution by CloudGarage. 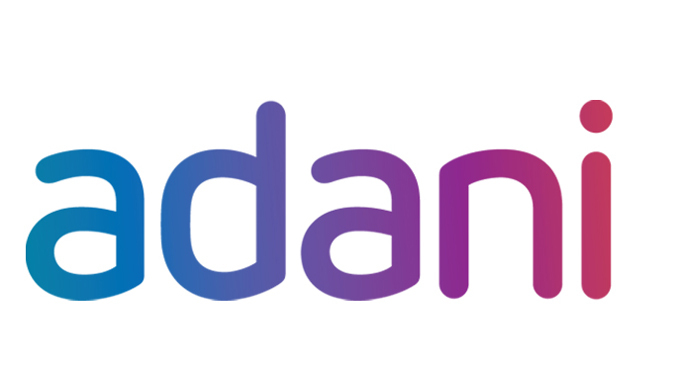 CloudGarage’s Solution to analyse the vulnerabilities in Existing environment and mitigate the same. Involves understanding of existing infrastructure and technical requirements to develop an efficient model. Our analysis provides you with an insight on the best infrastructure for maximum business efficiency making you reap the most out of cloud. Get assistance in making the right decision for your company and business by choosing the best cloud service provider for maximum development. We are determined to assist you in deploying, creating and testing new innovative leads and an efficient start on cloud platform which directly impacts your business output. Our team provides a cluster of IoT services involving consultancy services, selecting devices, providing a suitable platform and constant support for your organizations. 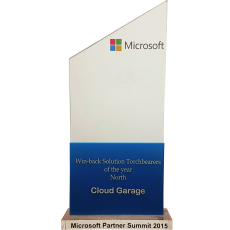 Microsoft privileged us by awarding us the azure consumption partner of the year 2016 North. It’s not a hype, it’s a happening. 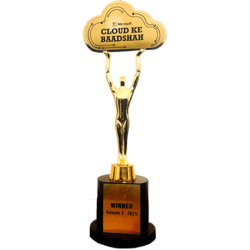 Microsoft awarded us the “Cloud ke Baadshah” during its partner summit 2015, and we take immense pride in bagging the first prize in this awarding competition. In the same event, we were awarded yet another award by Microsoft to enrich our accomplishments in the north region. 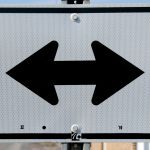 Individual Approach for you and your company needs! 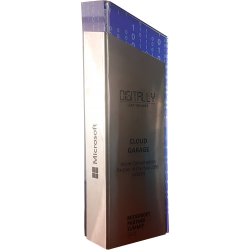 With CloudGarage you will unleash the full power of your business, increase productivity, reduce costs and future proof your business. Realize your ambitions and let our cloud services help you grow. Let’s make something awesome by working together! Drop us a line, or give us a heads up to schedule a meeting. CloudGarage is here to provide you with more information, answer any questions you may have and create an effective solution for your business needs. Our customer support services are the best in the biz, with a 100% customer satisfaction rating. They’re standing by to help you.